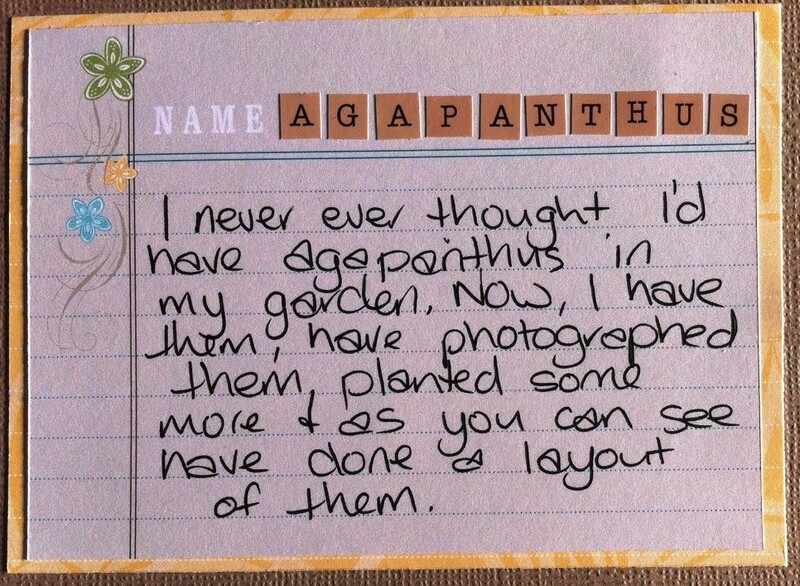 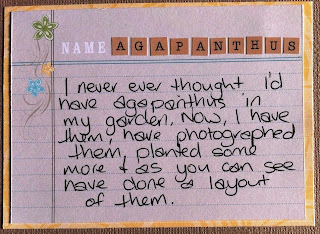 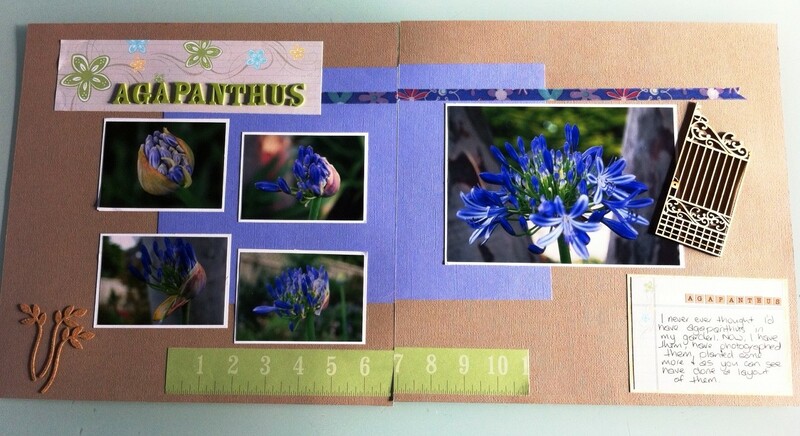 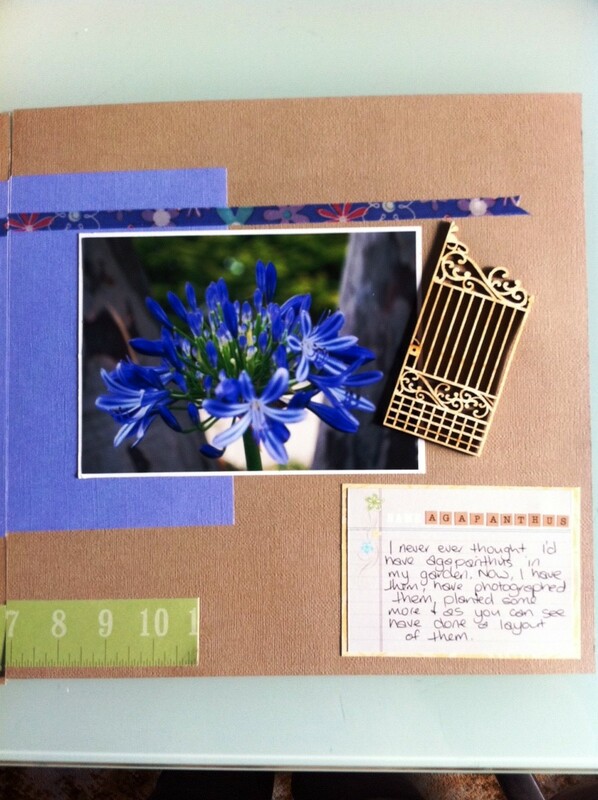 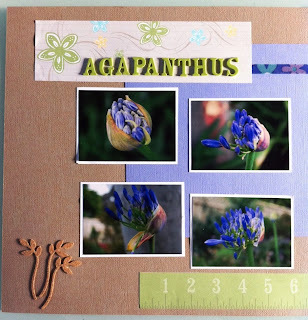 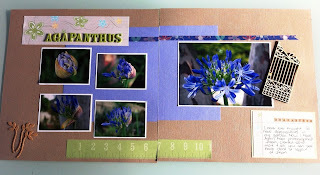 Gee Chez you are doing so well scrapping :) The photos are beautiful - the agapanthus look so vibrant! 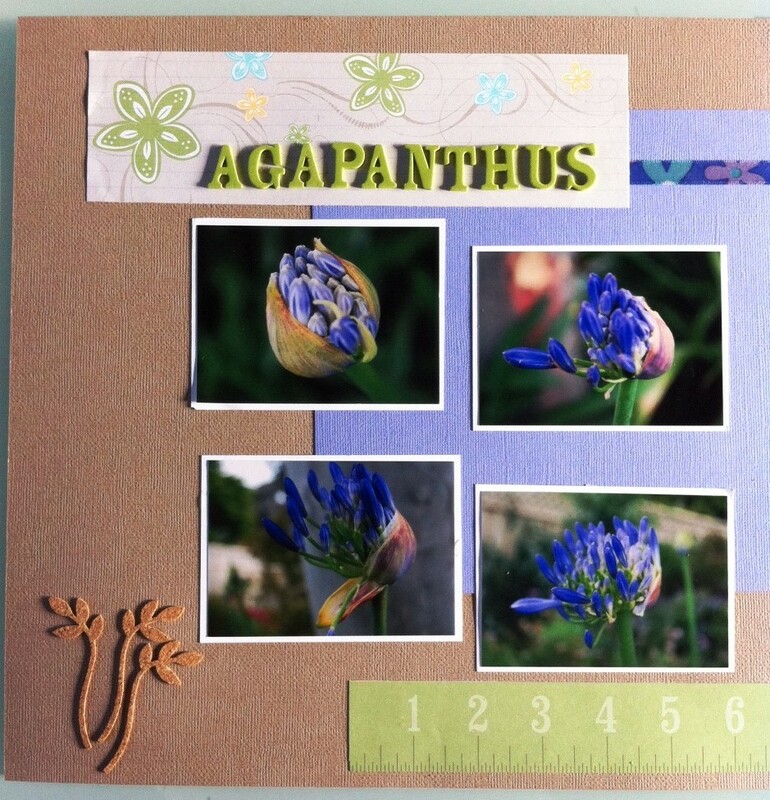 Amazing 4 photos of the bud opening! 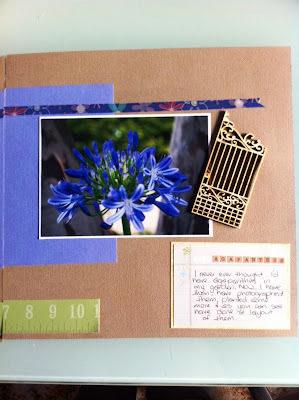 Love the little journalling block!